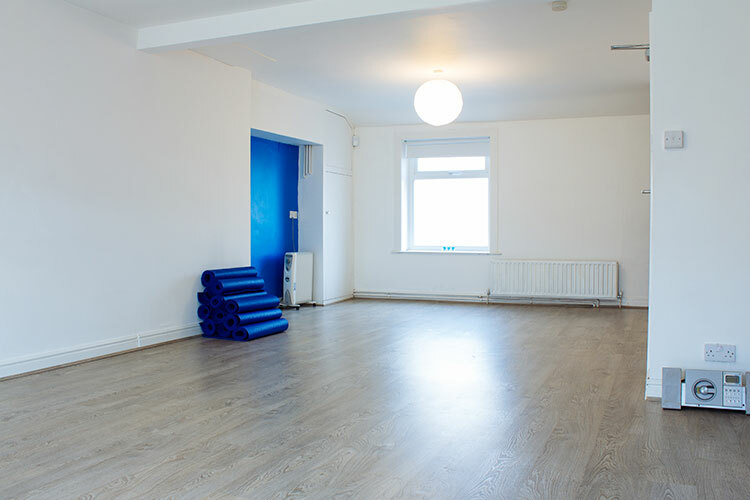 Relax & Breathe classes improve your psychological health and wellbeing with particular emphasis on relaxation, breathing, mindfulness and meditation. 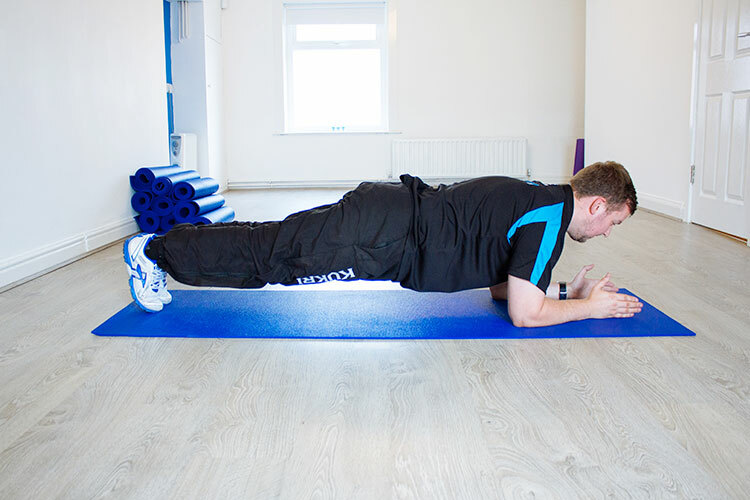 Regular practise can help reduce stress & tension, improve sleep and enhance overall psychological wellbeing. The sessions are particularly beneficial for anyone suffering from anxiety, depression or chronic pain. 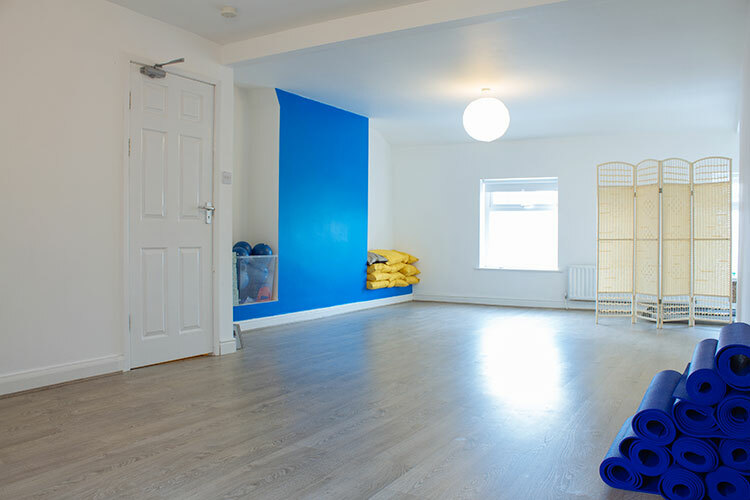 Classes take place in our relaxing wellbeing studio. We offer one to one or small group sessions (no more than 10 people per class). Our specialist Instructors create tailored programmes of guided relaxation.